Can you survive 24 hours? Prepare your weapons and join the fight. Run like hell! Seize the best spot in the battlefield area for best surviving chance. 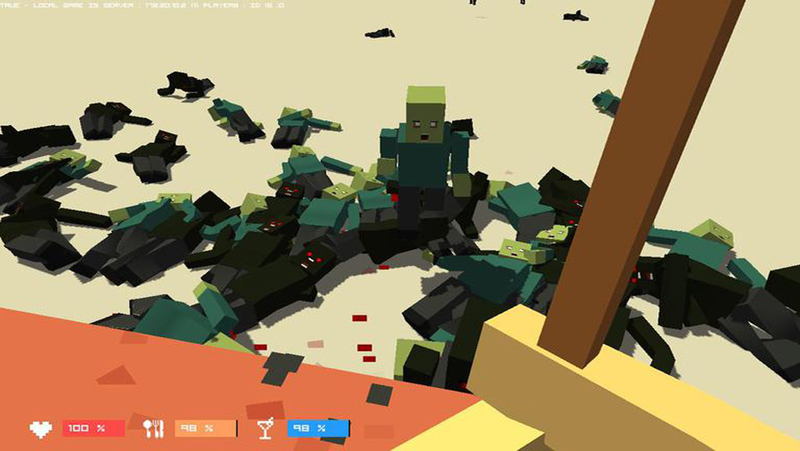 A huge 3D 8bit cubes dreamland and zombies are waiting to you! Be aware! This is deadly sandbox area! Play Pixel Wars Z in multiplayer mode with Cooperative, Deathmatch & Deadly Games! You can battle with your friends, or anyone battle your enemies all over the world. To join a server, simply click on the server that you want and tap join. Its as easy as that! MO- FPS that you’ve never experienced before on Mobile! 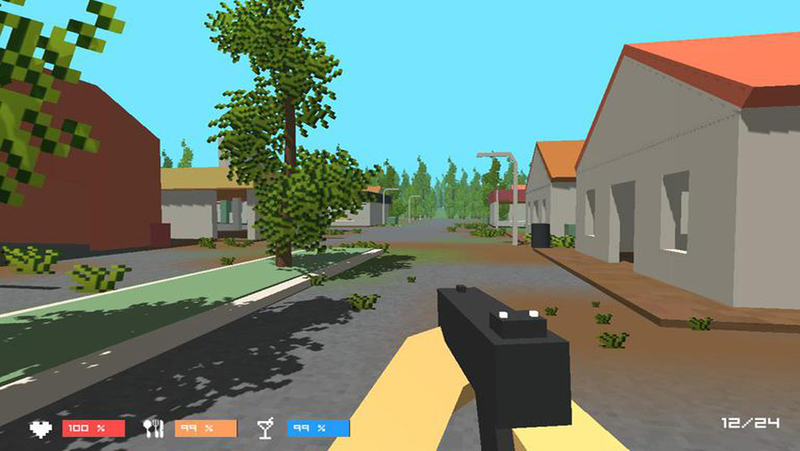 -World's first real-time multiplayer gun battle(Shooting) on mobile. -Easier controls with UI customization. Works on any device!